Author: Aguilar Revelo, L., Castaneda, I., & Salazar, H. (2002). Protected areas are conservation instruments created to protect a country’s natural resources. But, protected areas also constitute important tools for equity development among the populations settled within and around protected areas. 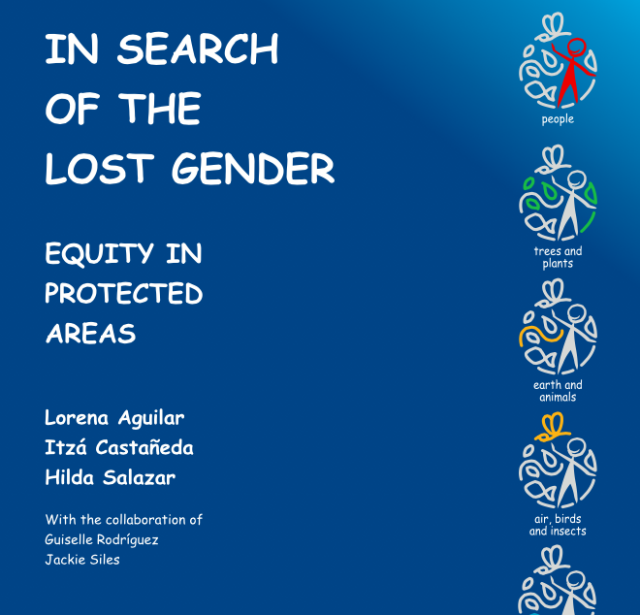 This publication provides tools, techniques and recommendations to facilitate protected areas planning, management and administration to seek greater social equity, particularly among women and men.